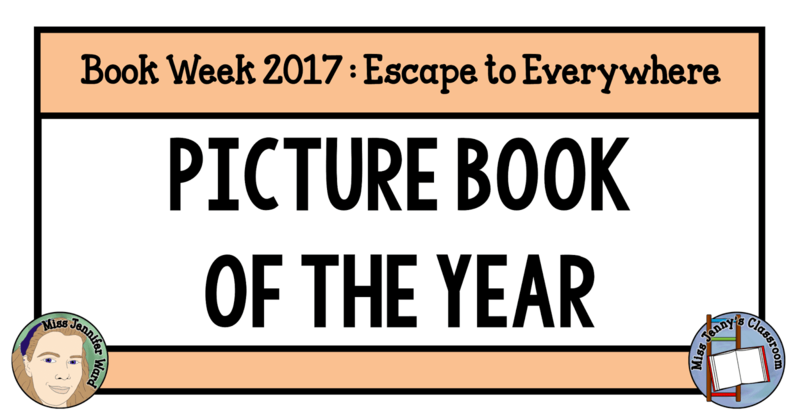 Here is the round-up of books that appear on the Book Week 2017 Short List for the Picture Book of the Year category. Please note: quite a few of these books are new to me so I have taken the summaries from other sources until I can get hold of the books. 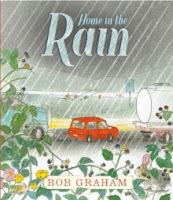 This moving picture book about family, the failings of memory and the strength of love. 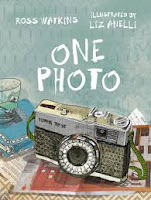 Told in stunning prose, with poignant artwork, this book is a celebration of what we hold dearest. At the end of the 23rd Century, Earth can no longer support wildlife. The warnings have been ignored.As many Earth species begin to disappear, a new form of life emerges as clever human designers create robotic creatures in a nostalgic link to the past. 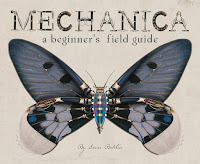 Collectors and sanctuariesacross the globe collect and display these Mechanica for the general public's enjoyment. But something goes terribly wrong. Francie and her mum, who is expecting a baby girl, are driving home from Grandma's in the heavy rain. When they're still far from home, they stop for a picnic. And as the car steams up, Francie presses her little finger on the window, spelling out "Daddy" and "Mummy" and leaving one space free, ready and waiting for the name of her soon-to-be sister. 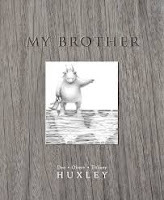 When a gentle creature sets out to search for a lost brother, we are taken on an ethereal journey across land and sea to strange, beautiful and faraway places. 'I'm called an asylum seeker, but that's not my name.' 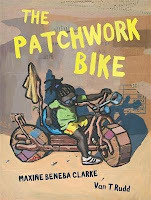 A little girl and her mother have fled their homeland, making the long and treacherous journey by boat to seek asylum. 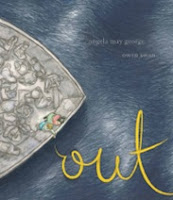 Timely, powerful and moving, Out celebrates the triumph of the human spirit in the darkest times, and the many paths people take to build a new life.